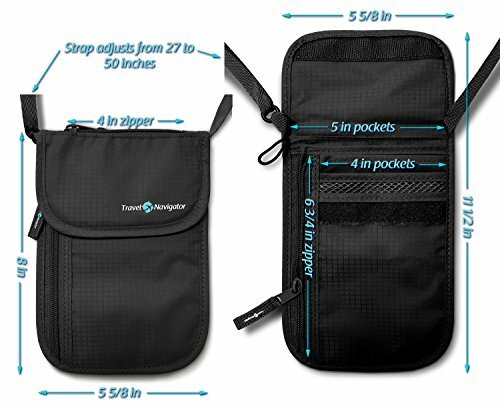 The Travel Navigator Neck Wallet is a well designed and durable neck wallet with enough pockets for just about everything. 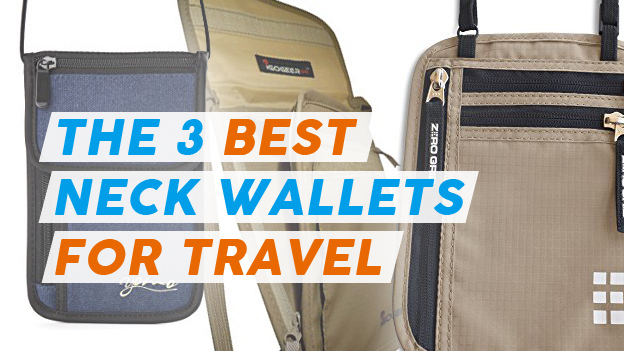 How Does the Travel Navigator Neck Wallet Stack Up? 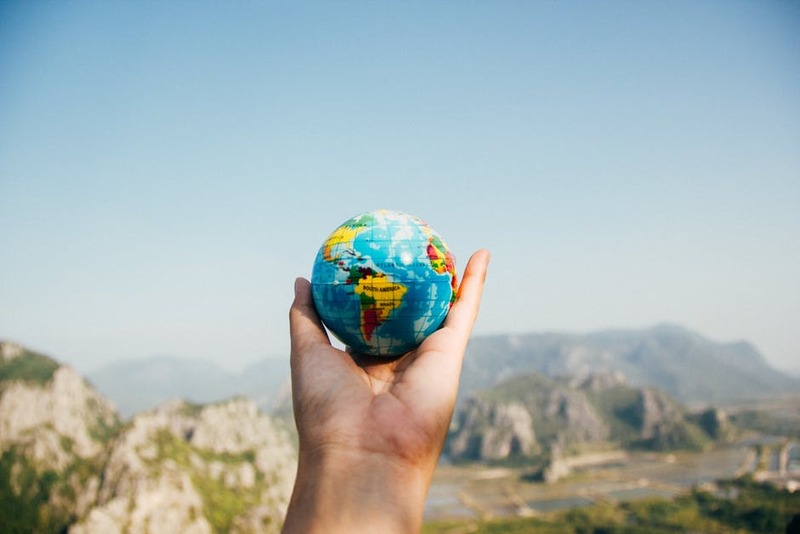 Actually, pretty well! 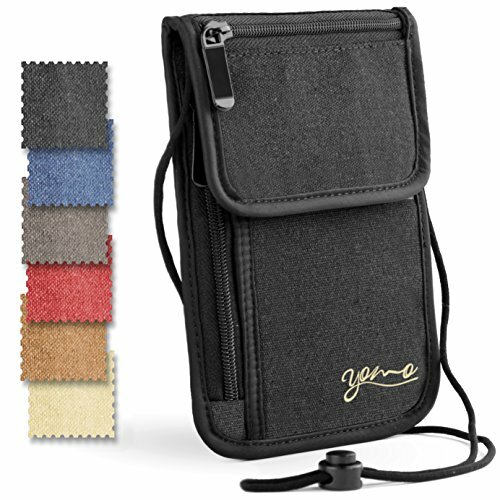 The wallet size is worth mentioning, being a little smaller than some its competition (7.8 x 5.6 x 1 inches), with the IGOGEER neck wallet being a even a little smaller still. 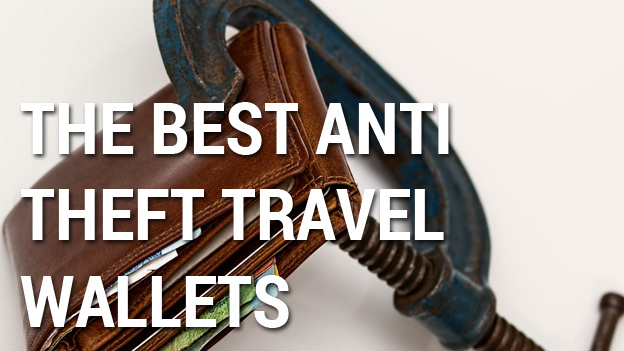 Being a little smaller does not mean this wallet won’t fit all of your items though. 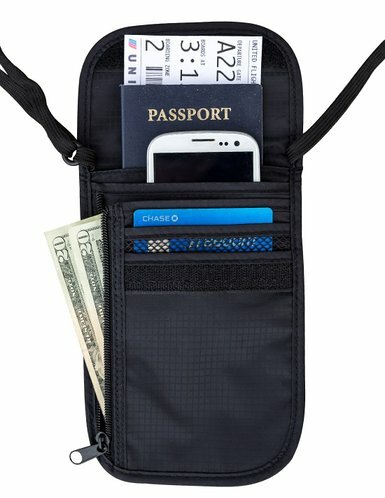 You can comfortably fit multiple passports, a smartphone and most importantly, both boarding passes and currency without needing to fold them. 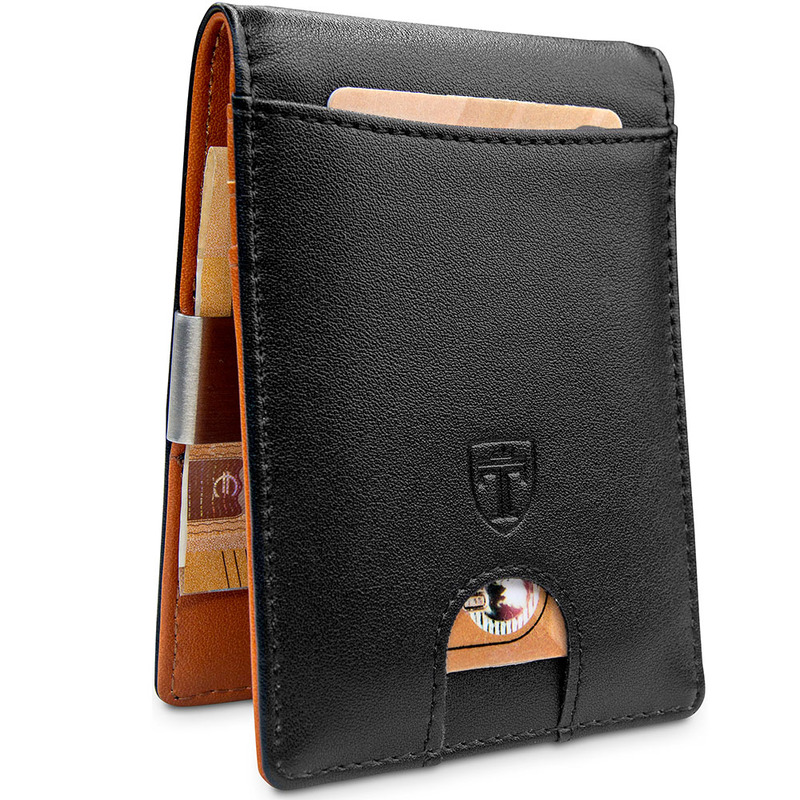 The wallet is also RFID protected of course and Travel Navigator offer a 1 year warranty for their product. 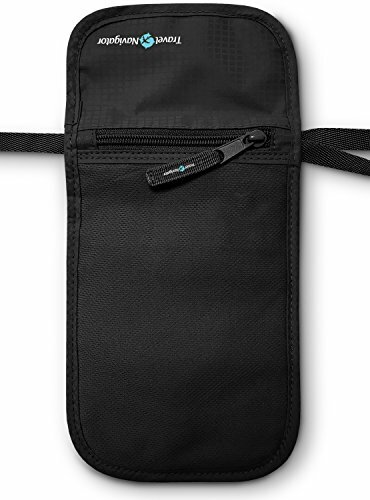 The straps themselves are a thin, shoelace like material with a bit of stretch to them. 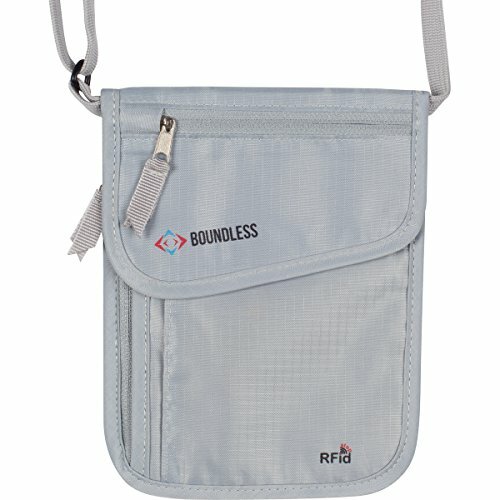 They are fully adjustable but may get caught on the velcro and start to fray over time. 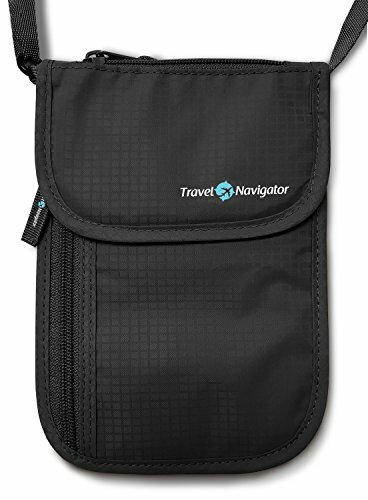 The Travel Navigator Neck Wallet opens from the top, a flap fastened with velcro. 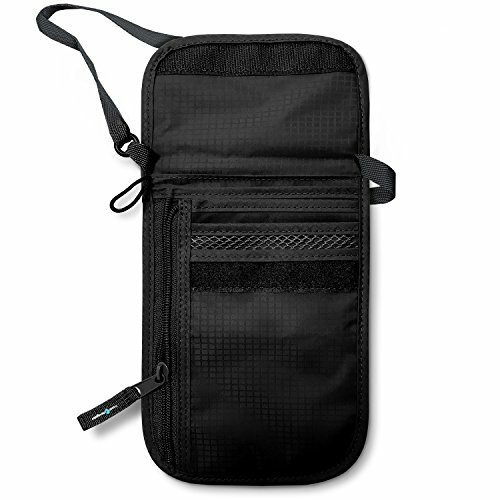 On the back of the wallet is a comfortable and breathable mesh lining to help combat odor and heat and a small zippered compartment sits on top. 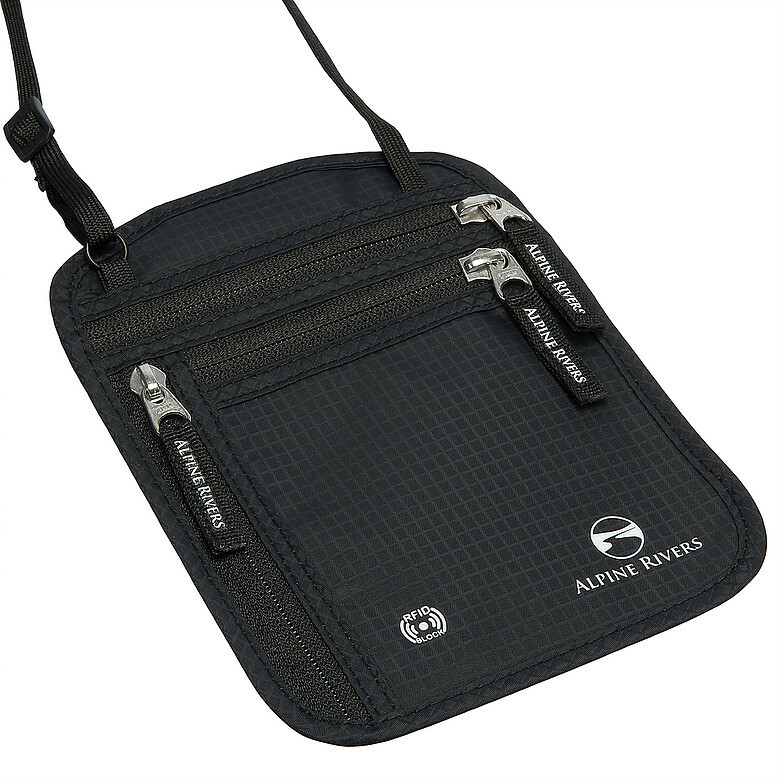 This pocket is quite small and perfect for room keys, coins etc and is easy to access. 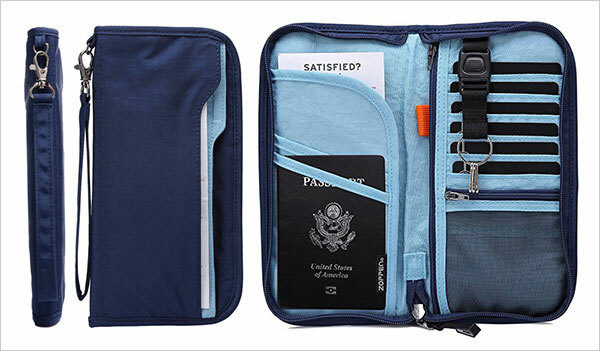 On the inside from top to bottom you’ll find 2 large pockets for your passport/boarding passes/smart phone. 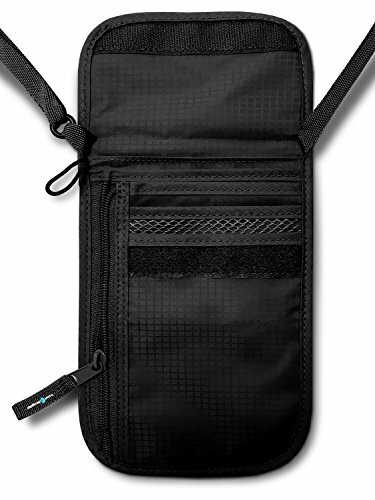 Below this are 2 smaller pockets, one made of mesh and the other nylon. 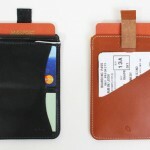 The zippered compartment that runs vertically down the left side of the wallet is also accessible from above. 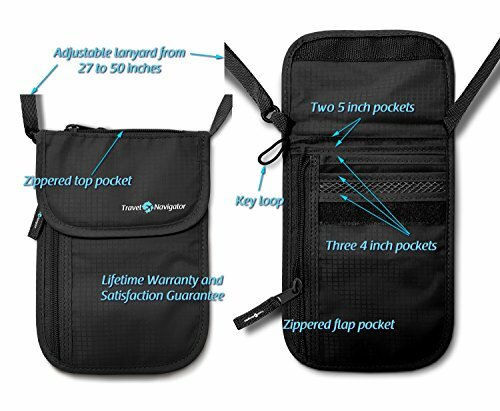 Travel Navigator have designed two access points to the same pocket, an interesting choice. 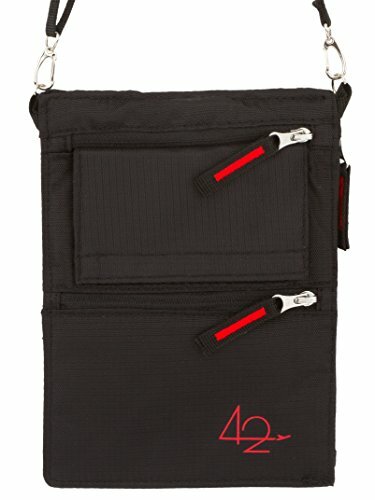 The zippers have been known to be a little loose from time to time and may wear down after heavy use. 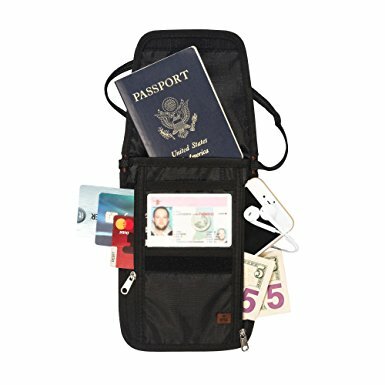 Keep in mind this wasn’t a problem I saw happen very often. 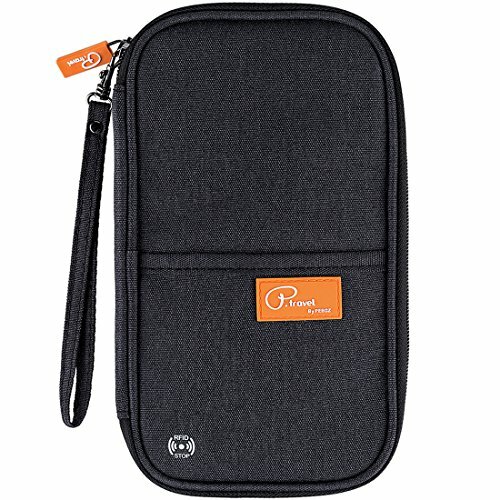 The construction overall looks great for a product in this price range, all things considered, it’s a pretty cheap travel wallet for the features offered. 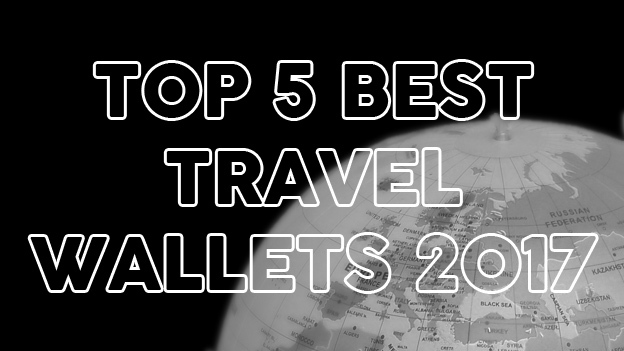 Really you couldn't ask for much more from Travel Navigator. 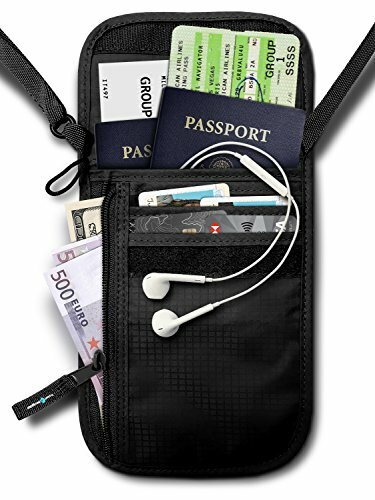 This neck wallet fits multiple passports, smart phone, cash and travel documents with ease PLUS it's one of the cheapest on the market. 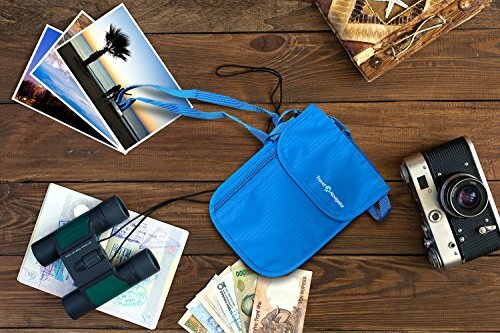 A wise buy for seasoned travelers.